Disney theme parks often have exclusive merchandise for visitors to purchase, but a new Black Panther collectible pin sold at Walt Disney World is upsetting fans. 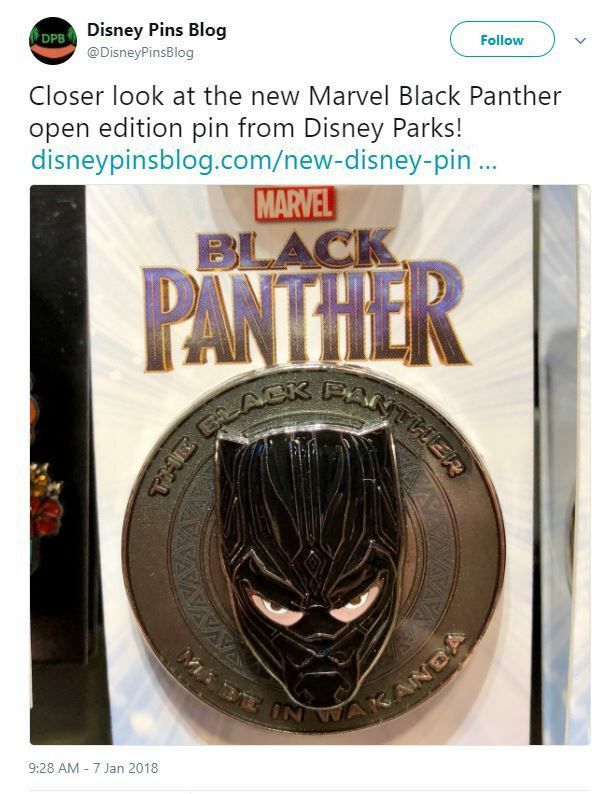 As reported by The Disney Pin Blog, a site used by the global Disney Pin collecting community to track the release of various pins available at Disney parks, the Black Panther pin became available last week, but an image shared by the blog's Twitter revealed something a little off about the collectible. You can check out the image below. As you can see, the pin, which features Black Panther's face centered on a coin-like background with the words "Made in Wakanda" below it. 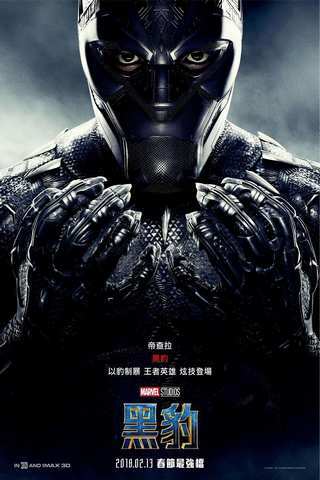 However, what really caught people's eye was that the skin tone underneath Black Panther's mask is dramatically lighter than one might expect for the African king and superhero played by Chadwick Boseman in the upcoming film. So light that many fans noted that it looked like Disney had turned the character white. While there has not yet been an official explanation as to why the pin's coloring is so light, other official Disney Parks Black Panther merchandise with the same general design does not appear to have the issue. Mugs and phone cases with a similar take on the Black Panther face on Shop Disney featured an appropriately dark skin tone, which could be an indication that the coloring issue on the pin stems from production. And additional photos of the pin do seem to indicate that there could be differences between the individual items. After some online began questioning if the original images shared by The Disney Pin Blog had been altered in Photoshop, Polygon reached out the site's owner and editor-in-chief Ryan Mondics. Mondics said the original photo posted to the site had been taken with flash, while a second -- that revealed slightly darker coloring -- had not been. However, Polygon also shared an image of another of the Black Panther pins, this time as part of an eBay listing, that showed an even darker skin tone on the collectible. As of the time of this article there has been no update from Disney about the pin.